Video Duration – Short or Long? Simply put, people are consuming content quickly. Gone are the days where we are willing to sit through a fifteen-minute video on how to make a terrarium. Consumers are watching video on their phones more than ever, and want to get as much information as possible in a short period of time. 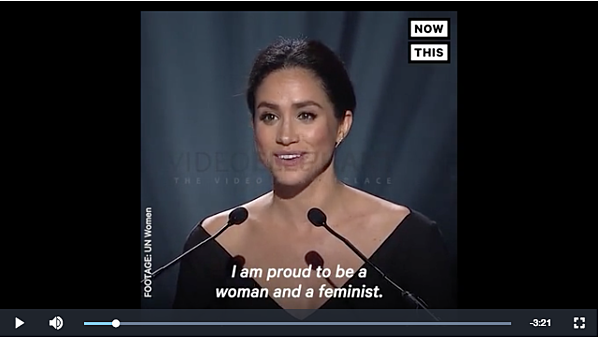 Shorter videos allow you to do this - during a short commute you can catch up on not only the latest breaking news from around the world, but you might even fit in a video of a firefighter rescuing a kitten. To be more specific, more and more, we are finding a demand for videos that are one to two minutes in length. Any longer and you can lose the viewer's attention. "56% of all videos published last year are less than 2 minutes long" - Vidyard. 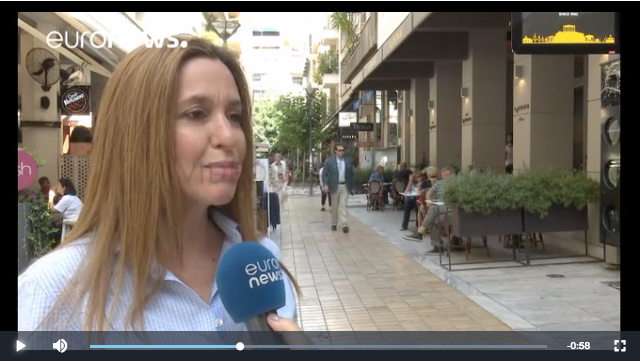 Take the video below from Euronews, it is high quality and gets the point across in 90 seconds. A perfectly packaged piece for many publishers. Video Styles - Voiced or Voiceless? Another important trend in short form video is voiceless videos. On most social media platforms videos play automatically. This autoplay feature means a video will play sound free until the viewer prompts it to do otherwise. “85% of video is watched without sound” - Digiday. Ultimately presenting your video in a way that it can be viewed and understood without sound, will allow you to reach a wider audience in this time of mobile video. 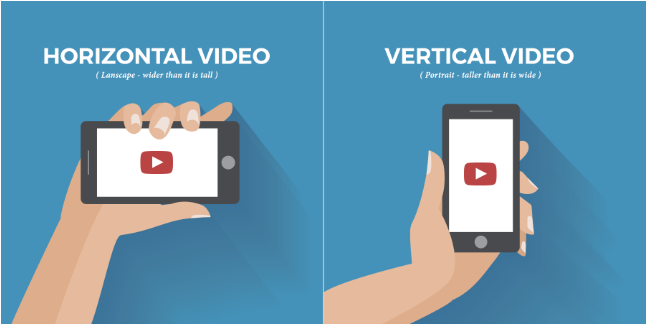 Video Formats - Vertical or Horizontal Video? 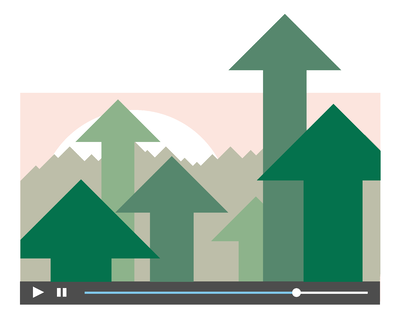 When it comes to Video Formats, one strong trend is vertical video. Gone are the days when you have to worry about turning your phone on its side or fumbling to try and remember how to adjust your screen orientation lock. Vertical video is a user-friendly way to take in short form content on your mobile or smart device hassle-free. 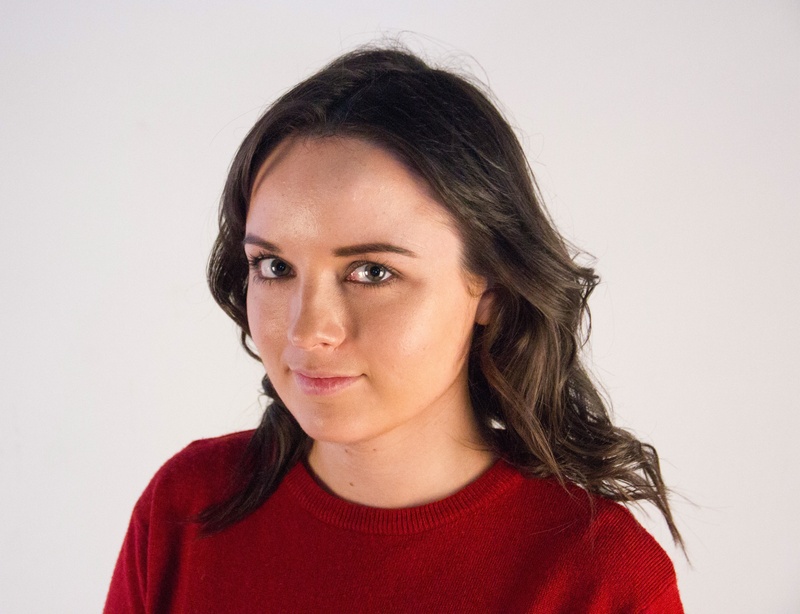 This is a trend not just because of its convenience in a day and age where consumers are primarily watching short-form video on their phones, but also because we live in a time when UGC content is becoming more and more available. As camera phones get better and better, we are all videographers, ready at any moment to capture quality content. 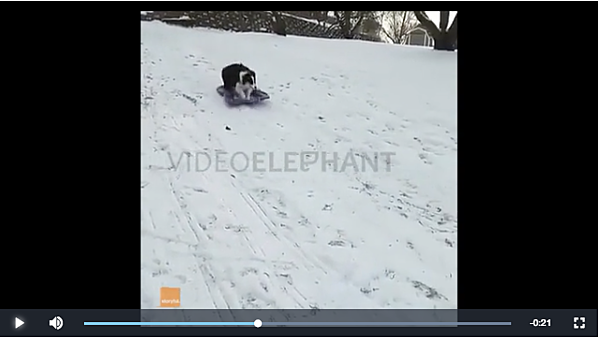 Vertical video is particularly good at demonstrating this type of short UGC content. Take the example below, it is short, effective and to the point. Perfect for the video consumer on the go. With that said there is still, of course, a place for Horizontal video. This is after all how the human eye naturally sees and is still a preferred choice for some online publishers. 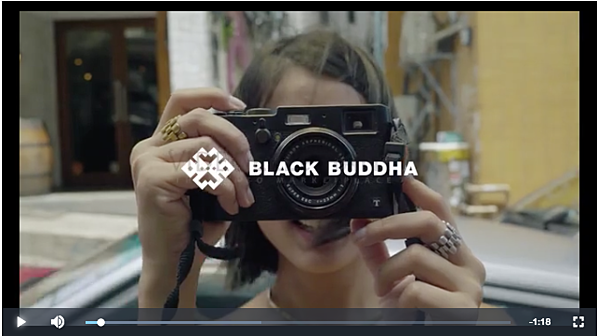 Take the example below from travel content provider Black Buddha, the highlight of the video is the quality of the shots, which are best displayed in a horizontal format. Overall, in order to increase your views and engagement rates consider the trends in short-form video when creating and using content. For the everyday mobile consumer keep your videos short and to the point. Explore tools such as text overlays that make it possible for viewers to consume your video without sound. Consider the correct video format, whether it be vertical or horizontal. However, as trends change, the most important point is to always consider - is this video engaging?